Mission for Area People presents Music for Meds. Bridging the gap between patients emergency medical and dental needs. 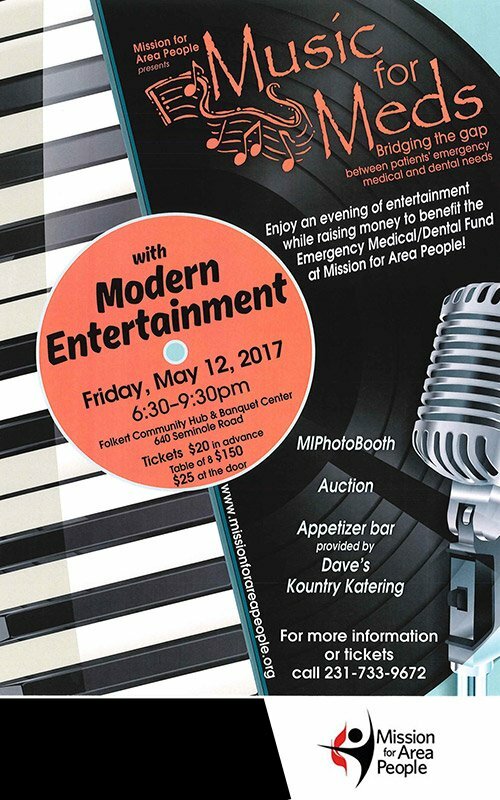 Enjoy an evening of entertainment while raising money to benefit the Emergency Medical/Dental Fund at Mission for Area People. Tickets are $20.00 each or a table of 8 for $150.00. 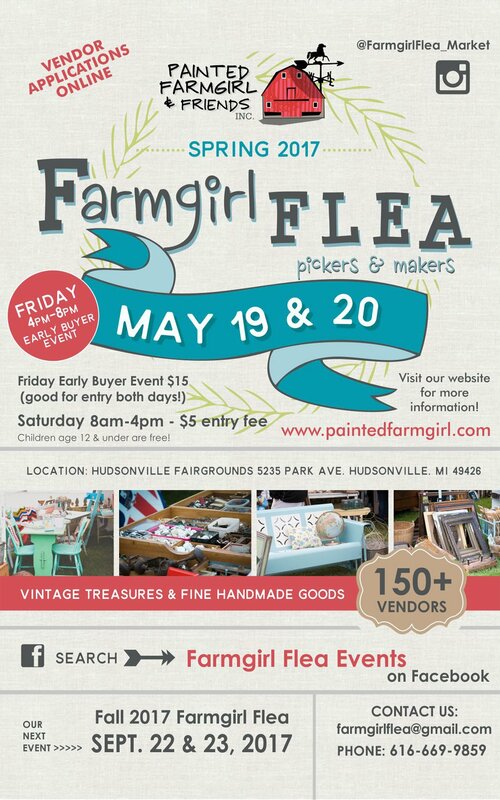 Enjoy MIPhotoBooth, Silent Auction, Appetizer bar provided by Dave’s Kountry Katering and cash bar. For more information call 231-733-9672 or visit our webpage www.missionforareapeople.org Like us on Facebook!